SOURIAU - SUNBANK Connection Technologies provides a complete range of space saving miniature connectors. 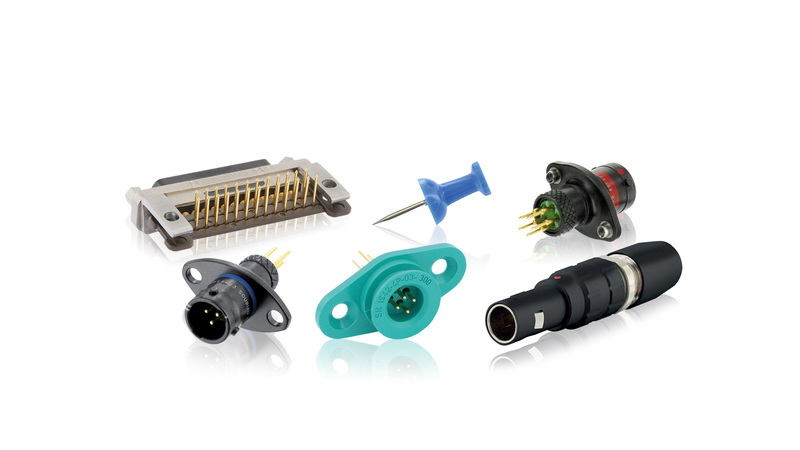 Shorter length, smaller diameter and lighter, our miniature connectors are ideally suited for applications with space and weight constraints such as defense applications (display, UAV, helmet, tactical radio) and industrial applications (remote control, drilling, medical, instrumentation, etc. ).